*30% more fibre than the market reference in oat drinks. *Reducing consumption of saturated fat contributes to the maintenance of normal blood cholesterol levels. 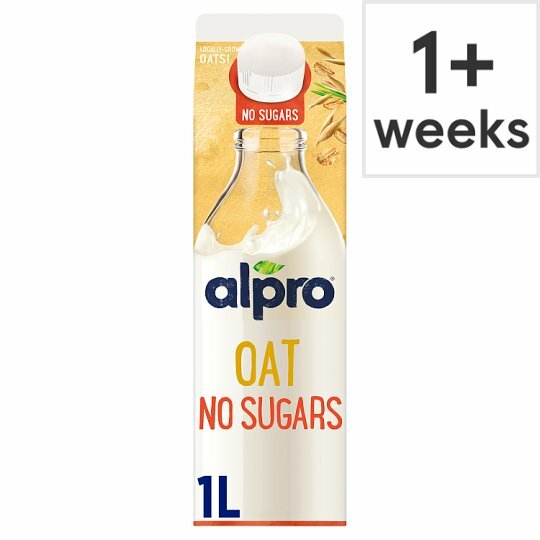 At Alpro we believe in choice. To choose naturally delicious ingredients that don't have any sugars and don't need any sweeteners. To choose a drink that's rich in fibre and subtle in taste. All in all, we think that's pretty unique. Keep chilled, Keep refrigerated and use within 5 days of opening. Do not freeze., Best before: see top of pack.